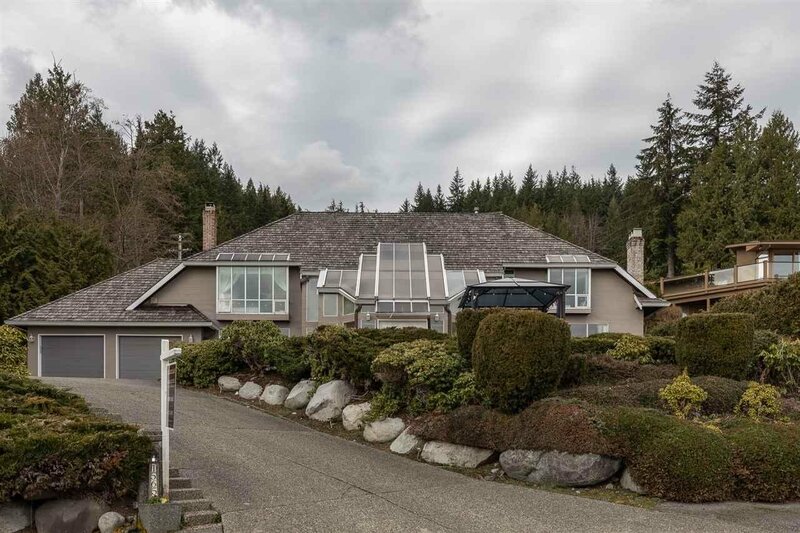 1565 Vinson Creek Road, West Vancouver - 4 beds, 5 baths - For Sale | Houtan Khorrami - Team 3000 Realty Ltd. 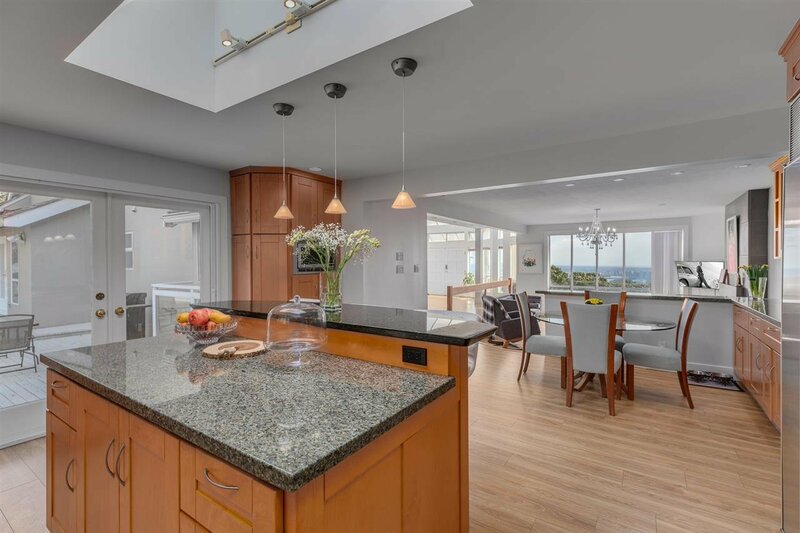 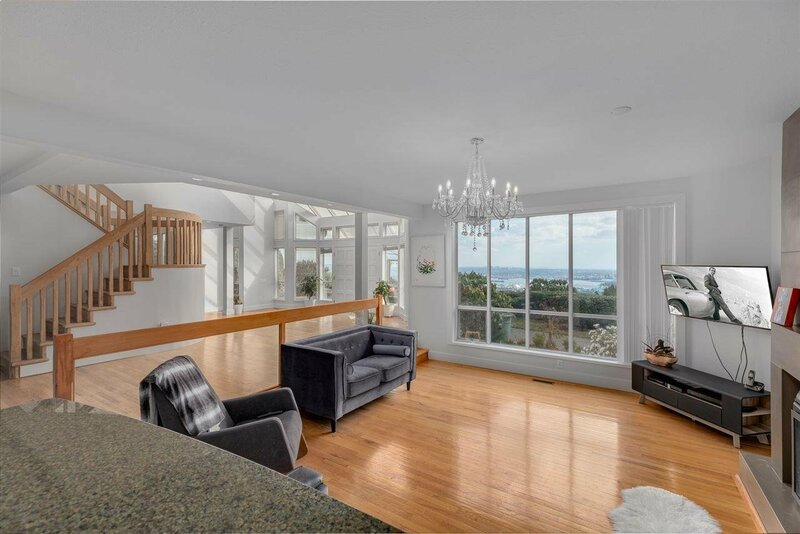 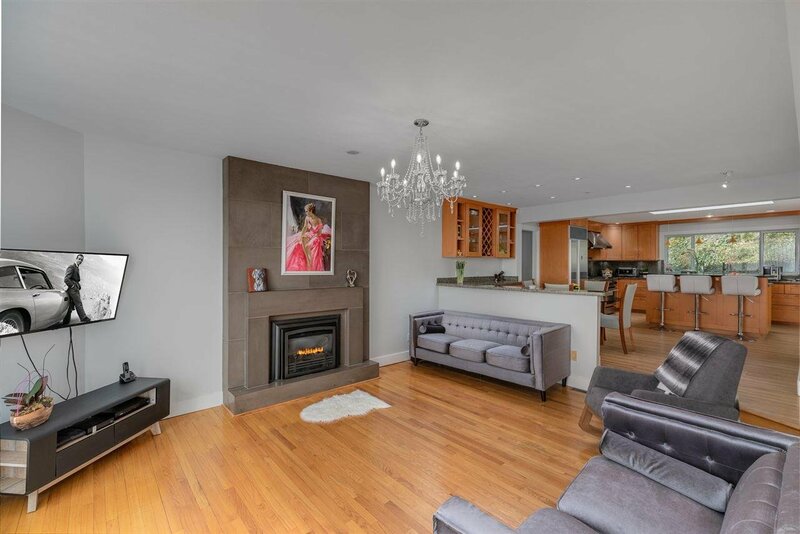 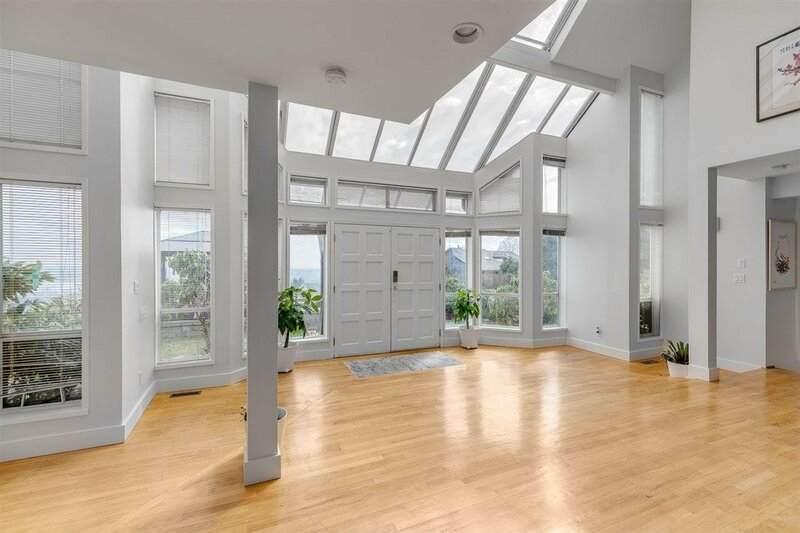 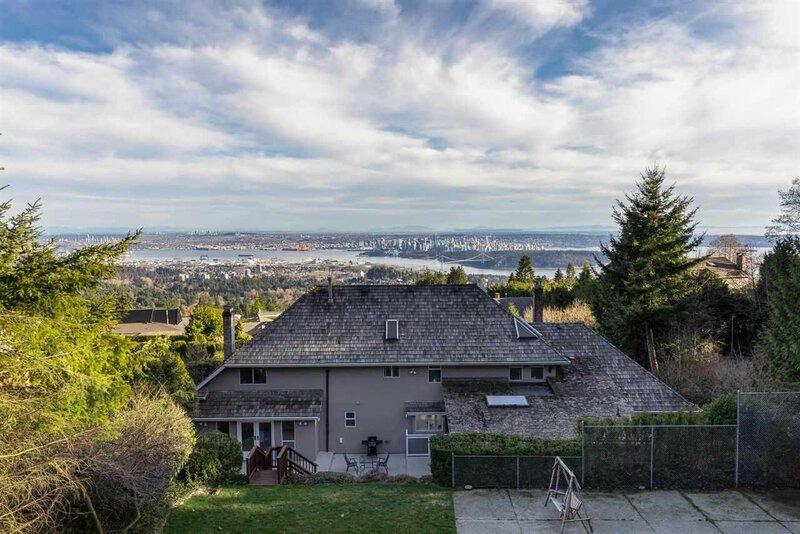 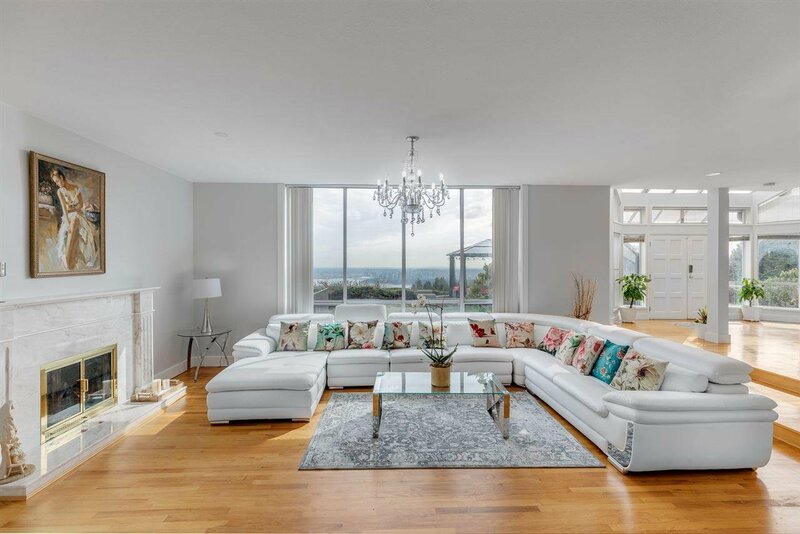 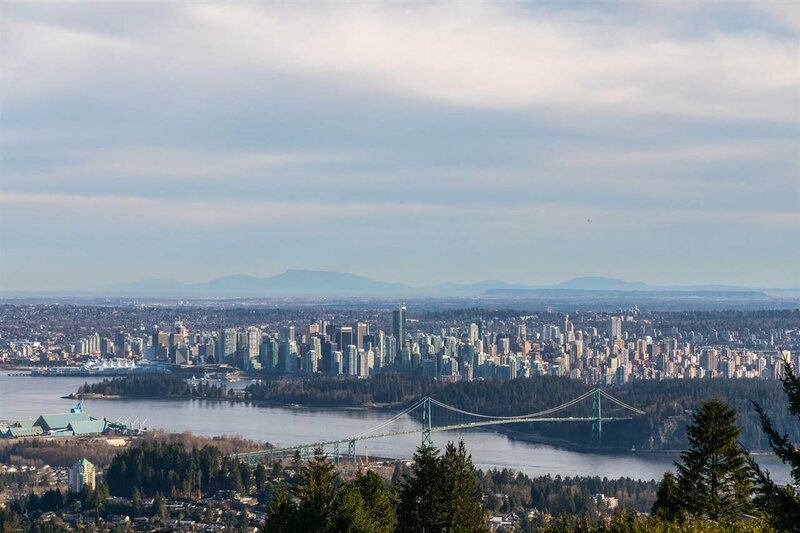 Enjoy PANORAMIC views of Lions Gate Bridge, City, Water & Mountains from main & upper level. 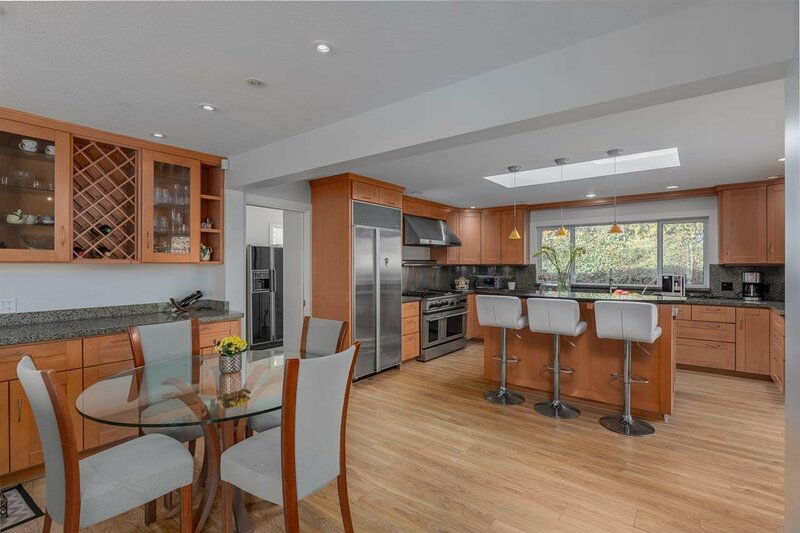 This newly renovated home features 4 beds & 5 baths w/an open concept floor plan, a sun soaked grand entrance w/soaring 24ft ceiling & several skylights, formal dining room, living room & family room w/gas fireplaces, gourmet kitchen w/gas range, breakfast bar & eating area & large manicured back & yard perfect for entertaining. 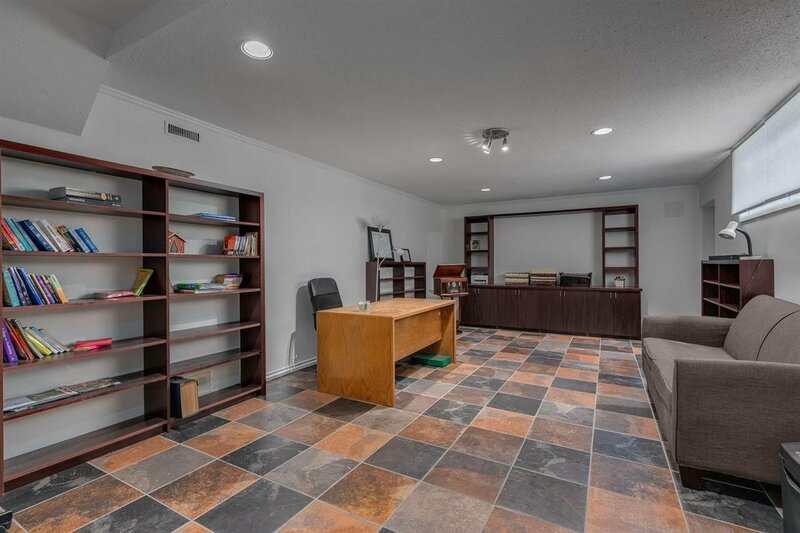 Lower lvl has separate entry to a large office space & potential to make separate nanny suite if needed. 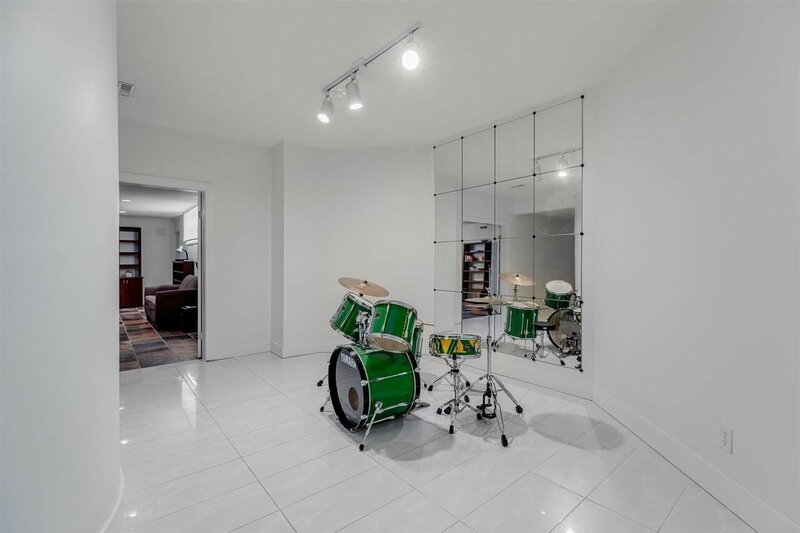 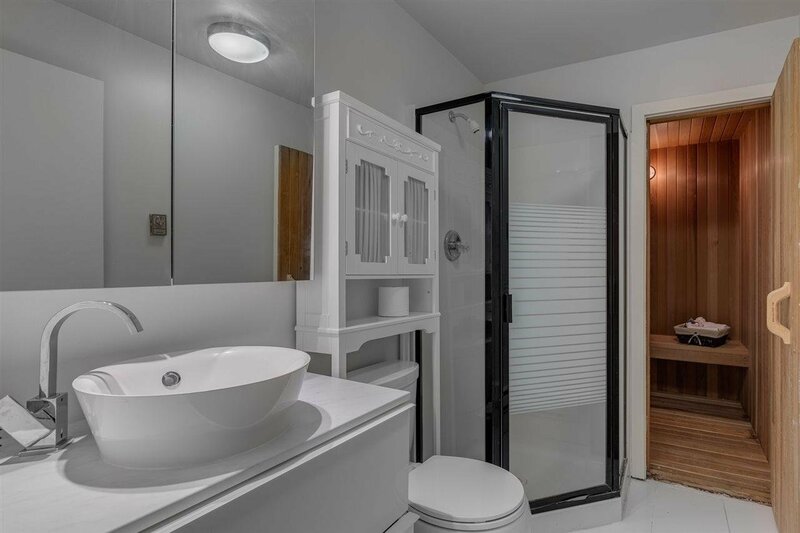 Upper floor features large bedrooms all over looking the breath taking views & master bedroom boasting a large walk in closet w/ vanity & ensuite w/ Juliet sinks & a large jetted soaker tub. 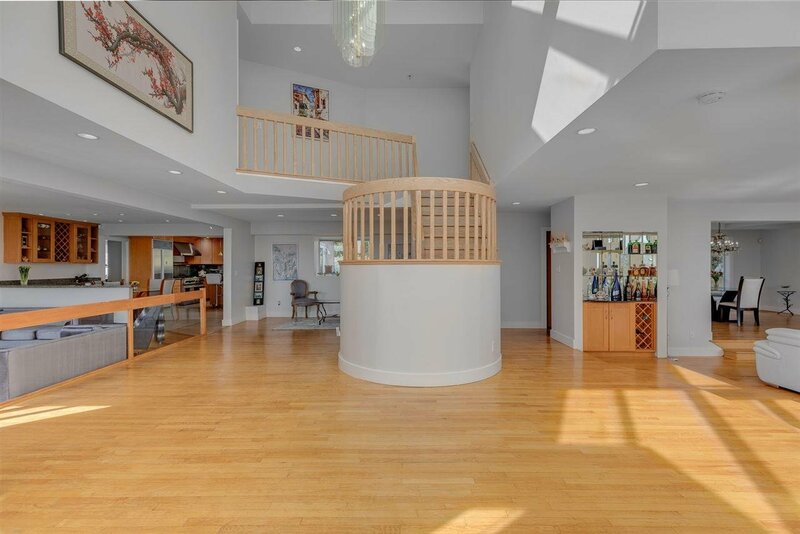 First time this home has been on the market!